Ensuring we build on our seismic research capabilities has never been more important to us. Which is why sponsoring STESSA18 made sense. 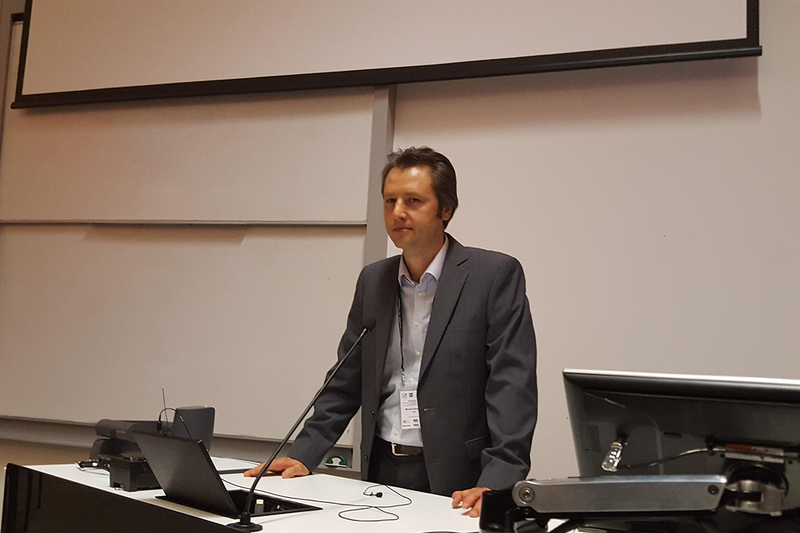 To represent our commitment, we were proud to have our General Manager Welding Centre Michail Karpenko, Finite Element Analyst Nandor Mago and HERA Foundation Scholarship Recipient Hafez Taheri attend the STEESA18 – SCNZ conference in Christchurch last week. To cover the diverse range of papers being showcased from around the world, three streams were run simultaneously. Covering topics from performance based design through to behaviour of connections, numerical modelling, passive control, buckling restraint braces and more. 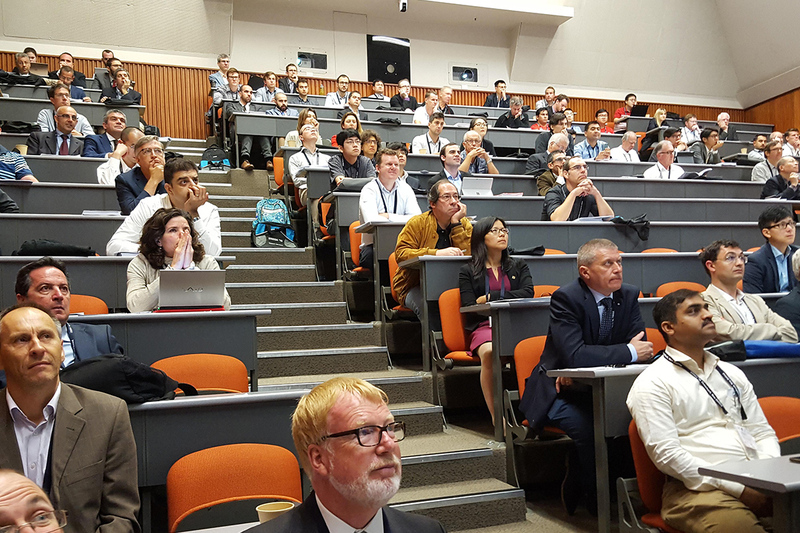 Attendees at the STESSA18 conference held in Christchurch 14-17 February. Our General Manager Welding Centre Michail Karpenko speaking in the opening session as part of our sponsorship - sharing insight into our commitment to drive seismic research in steel structures. 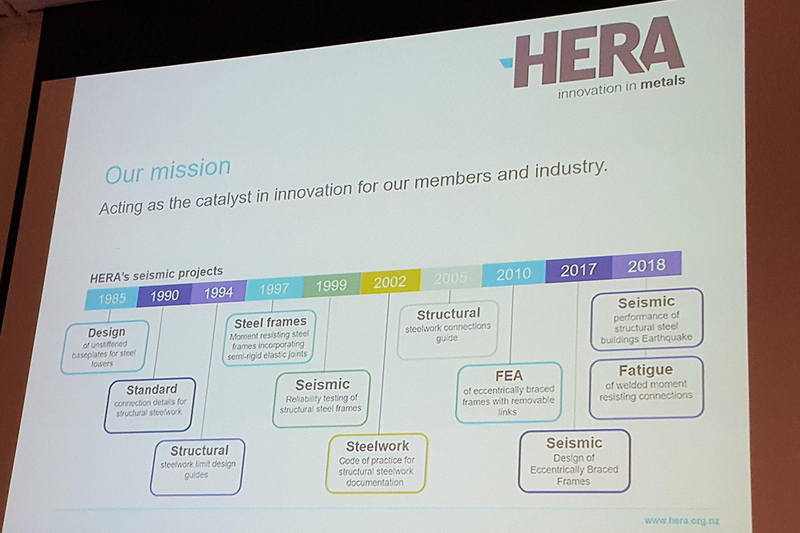 HERA opening session slide on our mission and history in seismic projects. 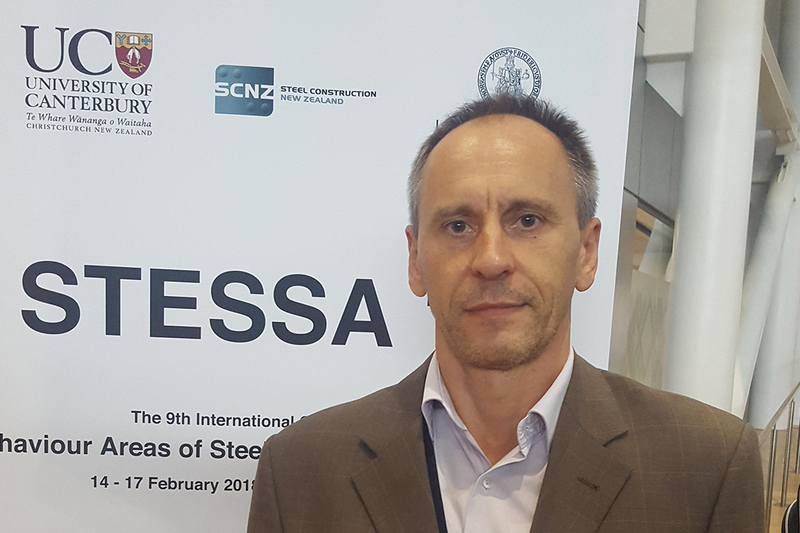 Our Finite Element Analyst Nandor Mago at STESSA18. 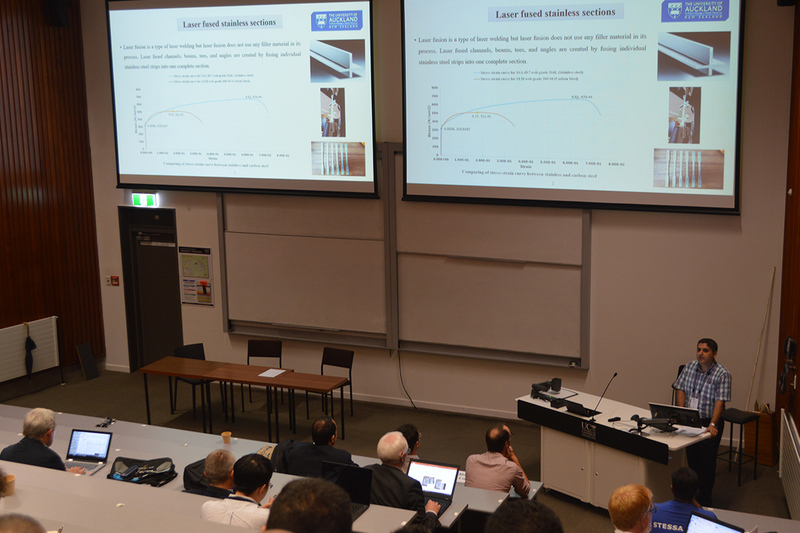 Keynote speaker Prof. Charles Clifton presenting on the performance of steel structures in Christchurch. 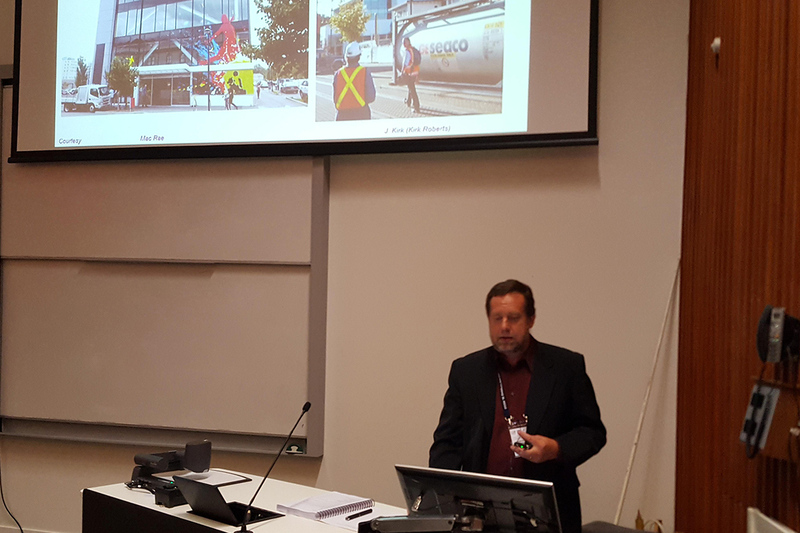 Key note speaker Prof Greg MacRae presenting on reconstructing Christchurch in steel. Our HERA Foundation Scholarship Recipient Hafez Taheri presenting on seismic tests of welded moment resisting connections made of laser-welded stainless steel sections. 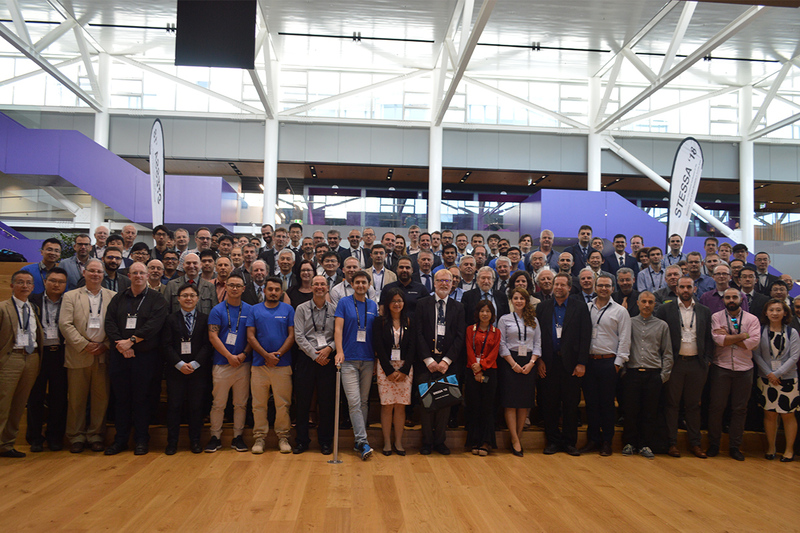 Its ability to attract top tier specialists from around the world working in steel structures provided a great forum to inspire delegates both nationally and abroad and to showcase New Zealand case studies in design and construction. As part of our sponsorship Michail spoke in the opening sessions. Giving an overview of our steel research role. 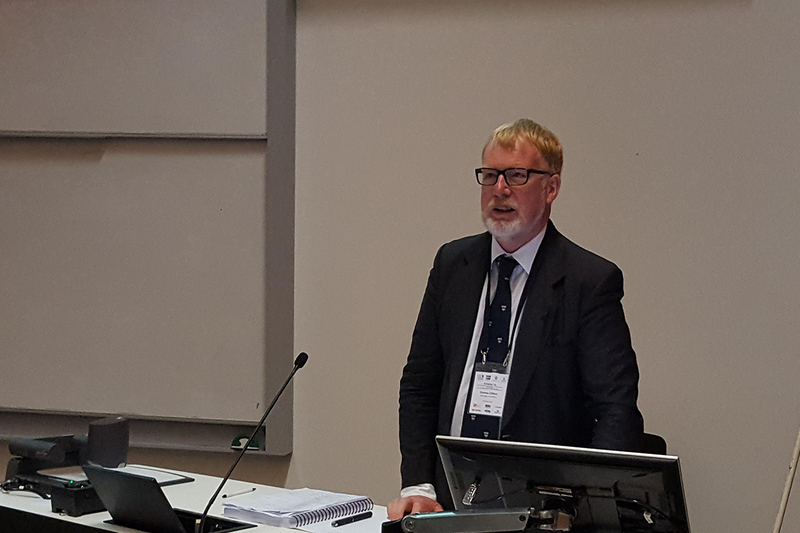 Later, also presenting on his own technical paper on the seismic requirements for the welding and inspection of the k area in hot rolled products to AS/NZS 3679. Day one also saw Nandor present. Sharing his expertise on his FEA works on eccentrically braced frames with removable links. Both presentations gave us an important opportunity to talk to our research in informing seismic performance of our steel structures. HERA Foundation Scholar Hafez also presented on seismic tests of welded moment resisting connections made of laser-welded stainless steel sections. Discussing his latest findings from several experimental tests. “I feel this was a well-received topic as the application of laser-fused stainless steel sections in buildings is relatively new. “Meeting experts face to face and being given the chance to experience this unique combination of networking and advanced learning for my personal development is something I’m very grateful for,” he said.